Rightscorp has been successful in forcing smaller fringe ISPs in the US to cooperate in a low-tier copyright trolling operation, TorrentFreak reported. Such move will not only save ISPs from facing lawsuit but also generate profit for the company. Generally, Rightscrop will look out for BitTorrent networks, obtain IP addresses of alleged infringers, and forward DMCA notices to their ISPs. Then these ISPs will forward these to their customers together with an attached cash settlement demand, which usually amounts from $20 to $30. However, some large ISPs tend to neglect such notices and fail to fine their customers, depriving Rightscorp (and clients like BMG) of the chance to generate revenue. That being said, Rightscorp wants to include ISPs to force people to pay the fines. Rightscorp said that in 2014, it planned to have ISPs place a redirect page for 'pirate' subscribers. But its plan was not realized even though it has raised the issue again. In an interesting turn of events and following the development of the BMG v Cox Communications case, in which the ISP is facing lawsuit for failing to tackle repeat infringers. Cox was held liable for a third-party infringement and fined to pay for damages amounting to up to $25 million, alongside $8 million in legal fees. Now, initial talks with some ISP giants are underway, according to Rightscorp. "We are now beginning to have some initial and very thorough discussions with a handful of the top ISPs to create and implement such a program that others can follow," Rightscorp said in a statement. "We have every reason to believe that the litigations referred to above are directly responsible for the beginning of a change in thinking of ISPs." 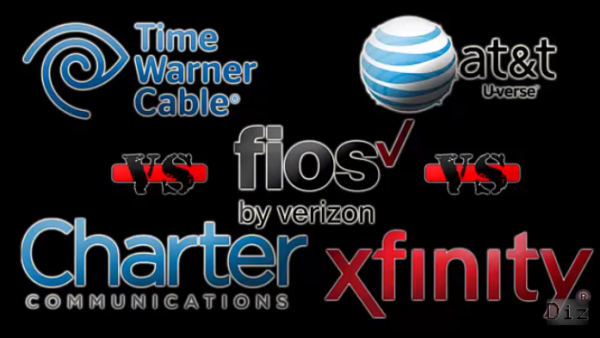 Meanwhile, although Rightscorp did not name the "top ISPs," TorrentFreak noted that these could include firms like Comcast, AT&T, Verizon, Time Warner Cable, and Century Link.